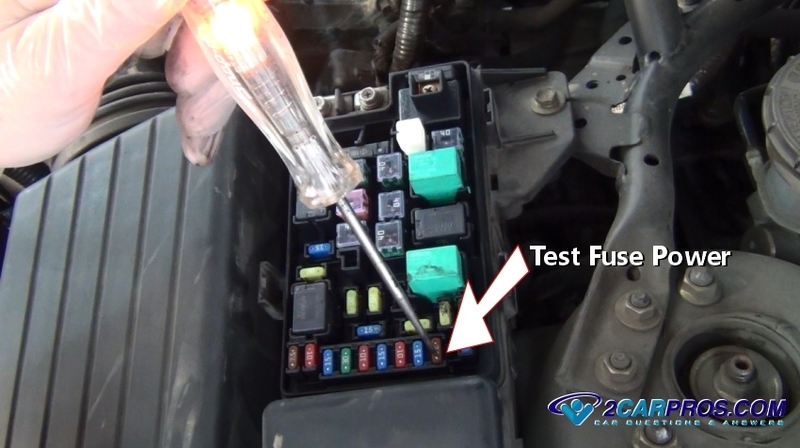 Step by step guide on how to test and repair an automotive fuse problem, this information pertains to all cars. 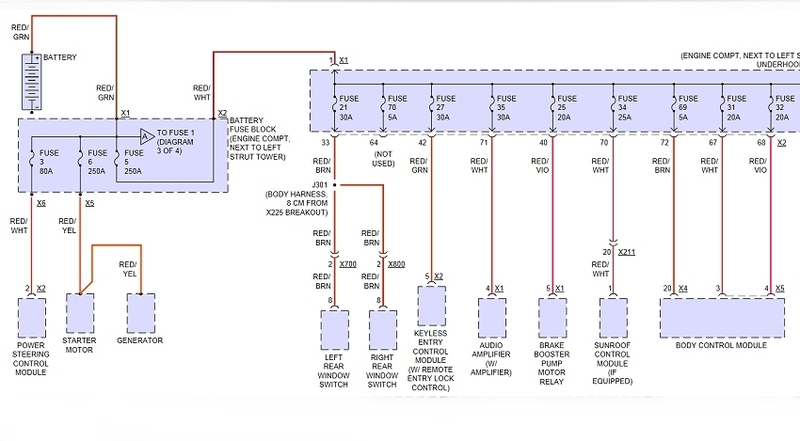 Start with the car on level ground, engine off with the emergency brake set. 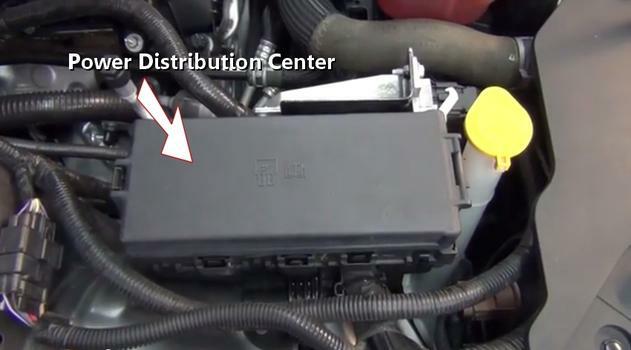 Step 1 - Most fuses are located in a power distribution center (pdc) located under the hood or under the dash. 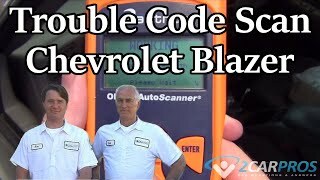 Step 2 - Identify the accessory fuse location by consulting identification information found in the fuse panel lid, owners manual or repair manual. Most electrical components are supplied with voltage and are protected though the pdc. The control relay and micro relay are used as a high amperage switch for devices that require high amounts of amperage for an extended amount of time. 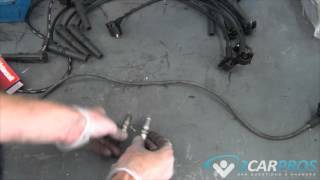 The fuse or fusible link supply voltage to sub electrical systems. 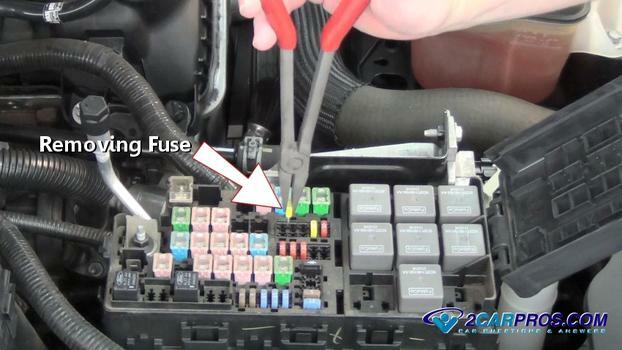 Step 3 - There are two ways to check the operation of a fuse, first, simply remove the fuse and check for breakage of the internal fuse circuit, though this can be time consuming. 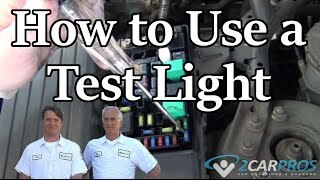 Step 4 - An easier process is to use a test light or voltmeter to test fuses while still installed and in use, this test will confirm connection and power through and at the fuse. 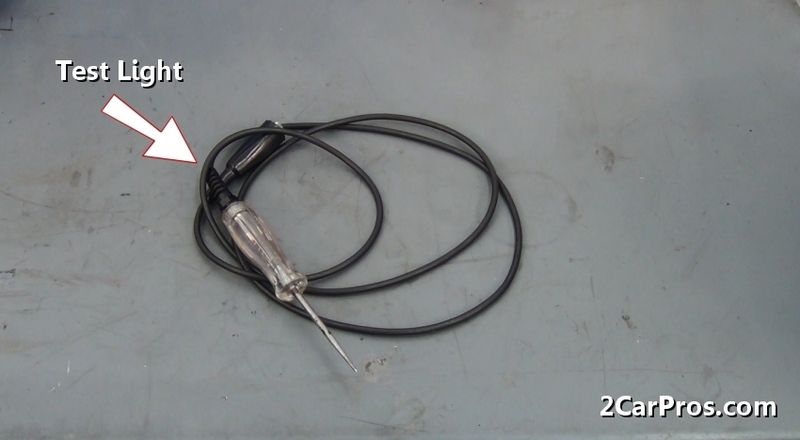 Step 5 - After properly grounding the test light or voltmeter lead, turn the ignition key to the "ON" position without starting the engine, gently touch the probe to the two terminals of the fuse, if working properly the fuse will illuminate the light at either terminal. Step 6 - If a failed fuse is suspect, remove the fuse for visual confirmation of the failure. 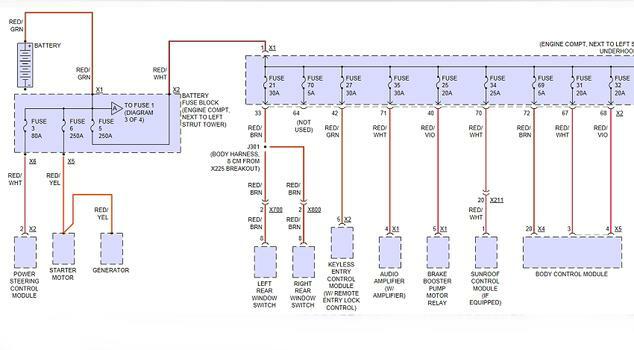 Step 8 - If no power is detected at the fuse or panel (either side of the fuse) use a wiring schematic to trace the power source, usually a main power relay, maxi-fuse or fusible link has failed. Electrical fuses protect vulnerable electrical circuits and components from burnt wiring and fire. Fuse panels or owner manuals are labeled with specific amperage ratings and circuit information. 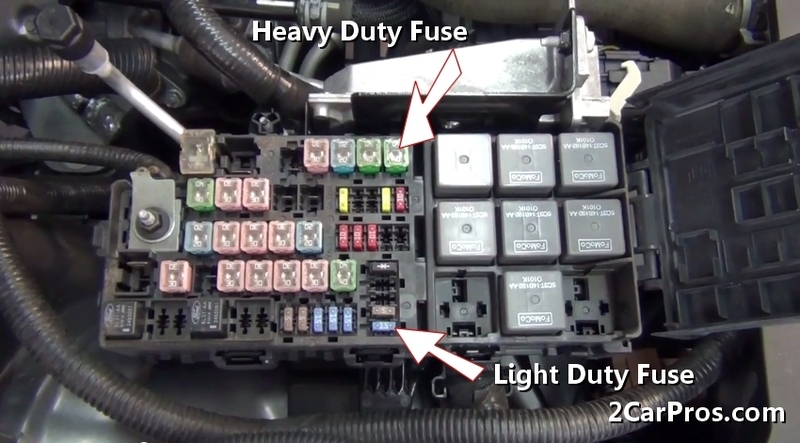 Replace failed fuses with proper amp rating; not doing so can result in electrical system damage. Wrong amperage fuse causing wiring or component damage. 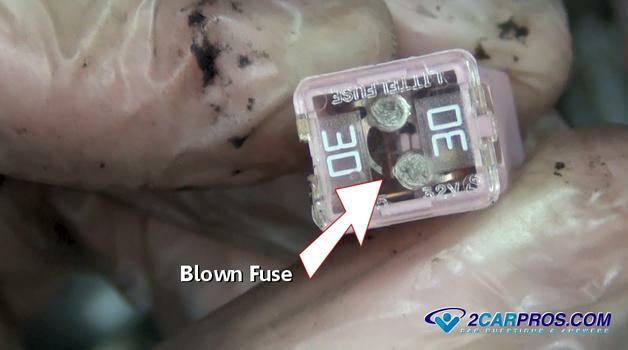 Fuses can cause intermittent open circuits by becoming loose or corroded in the fuse holder, make sure fuse is held securely, and free of dirt and corrosion.